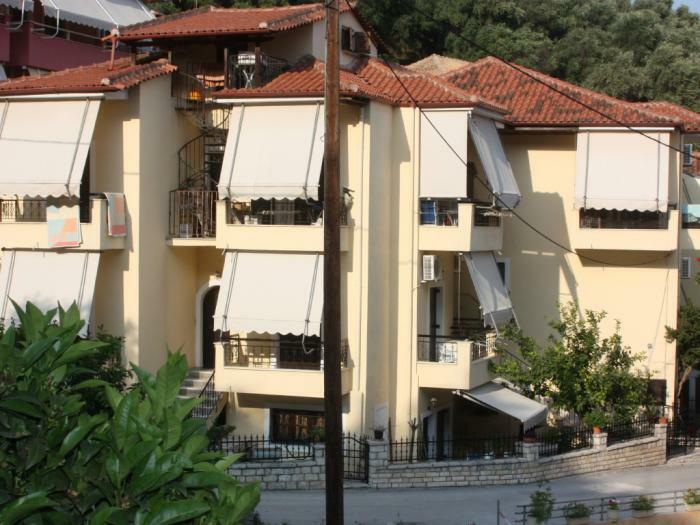 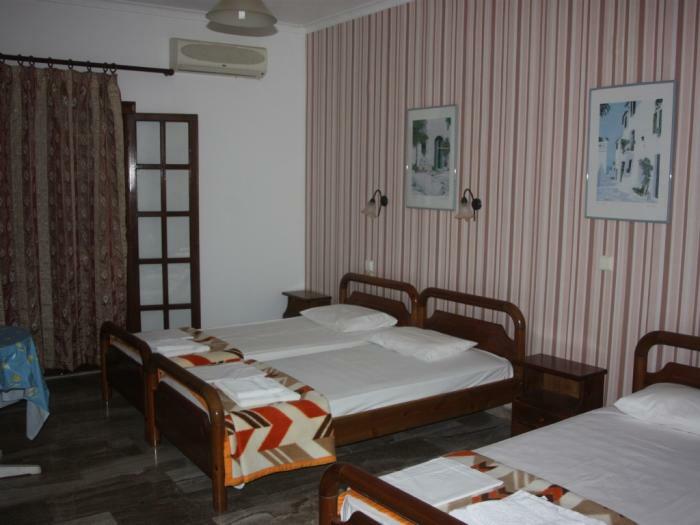 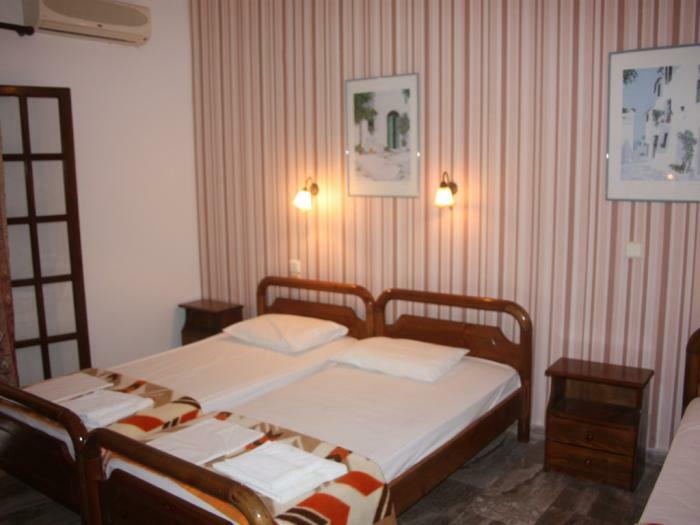 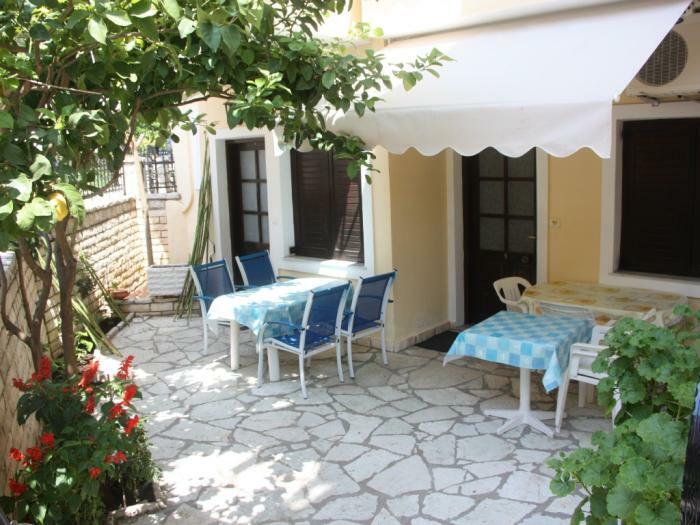 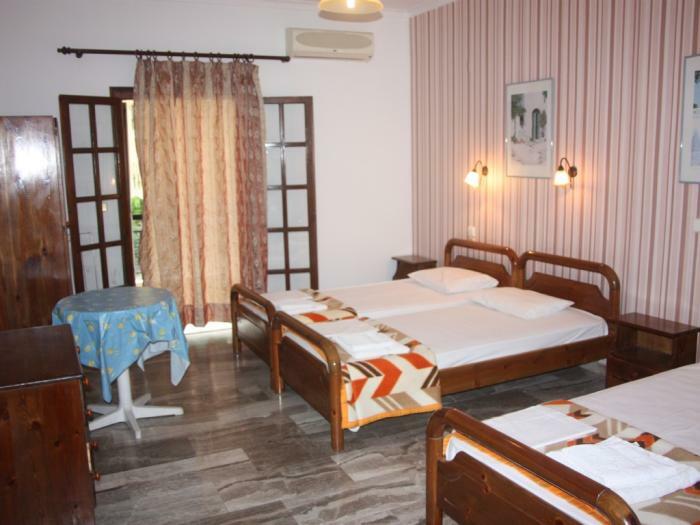 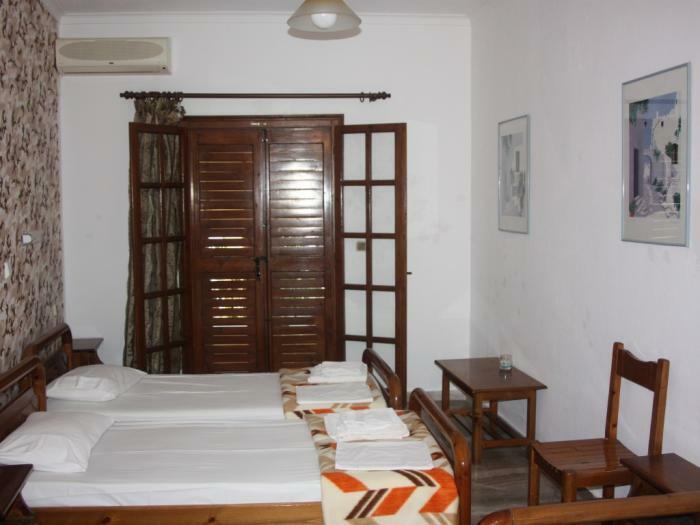 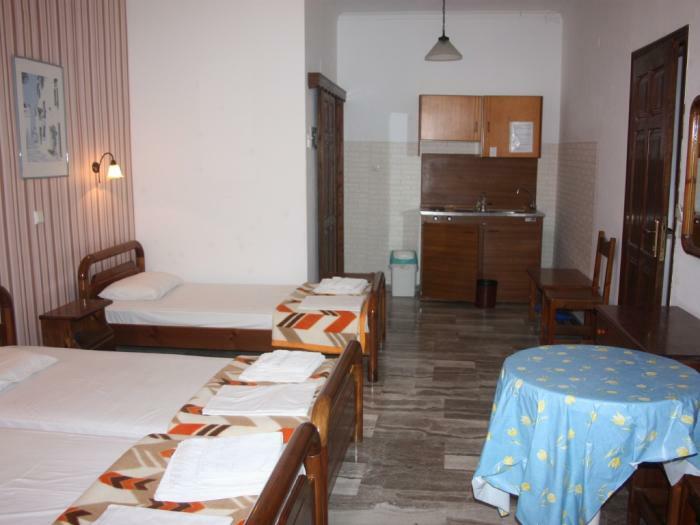 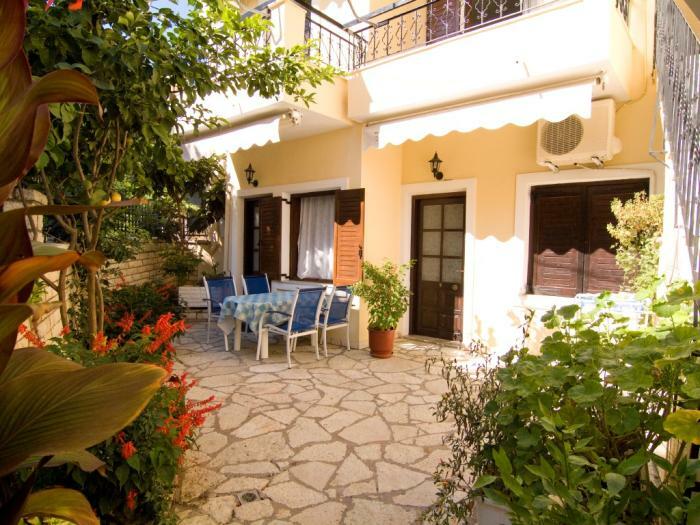 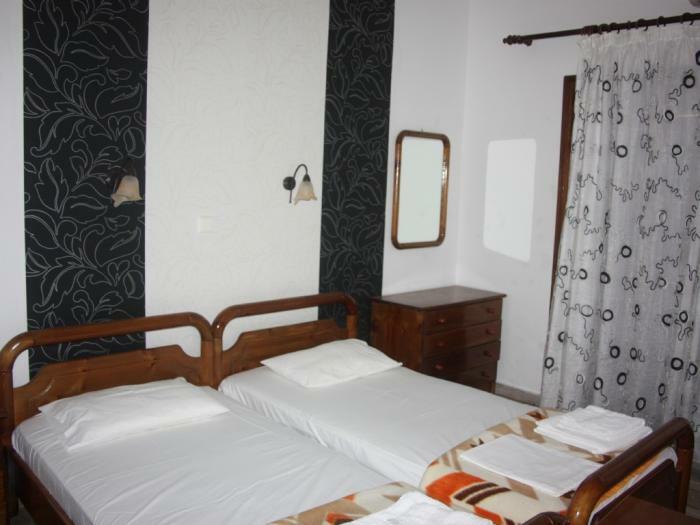 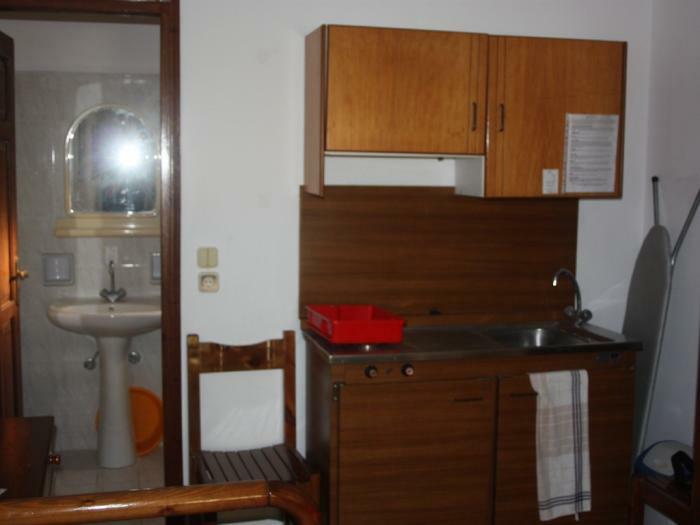 Christopher studios is a family run property located in the residential area of Parga town. 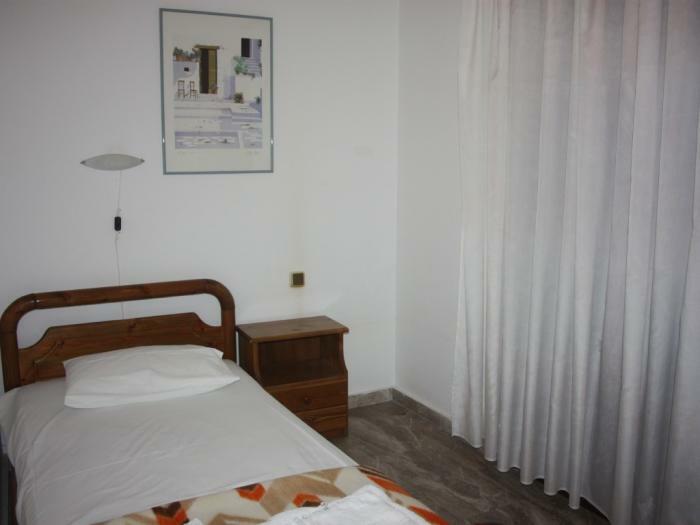 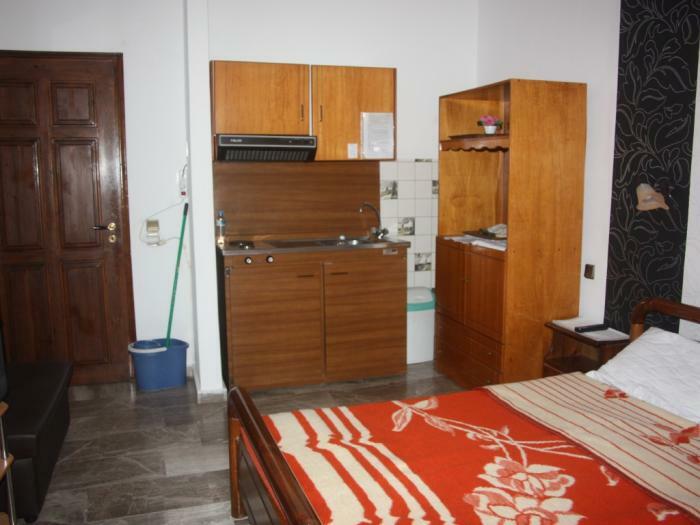 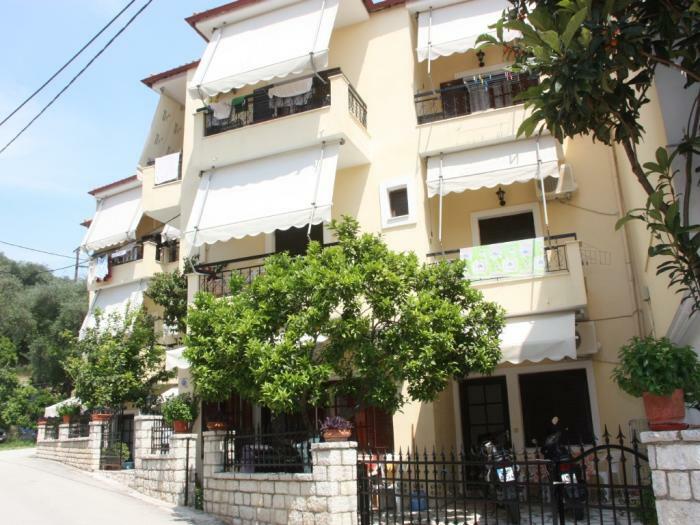 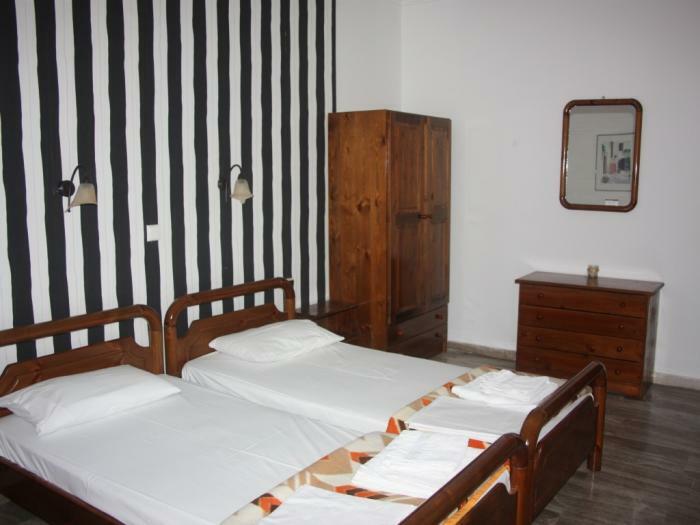 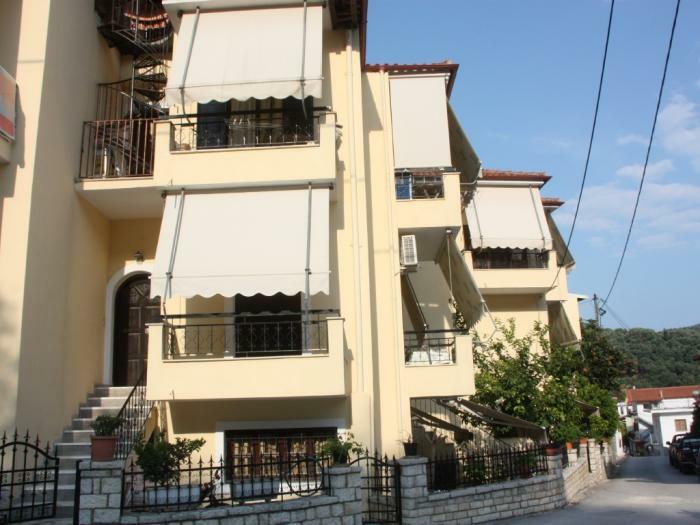 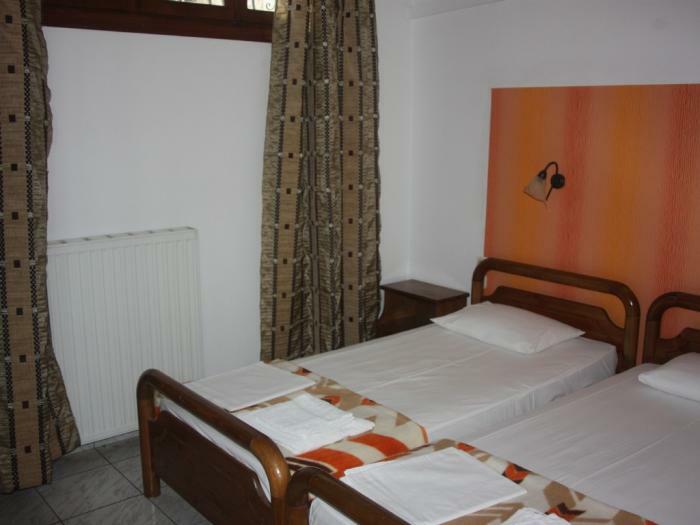 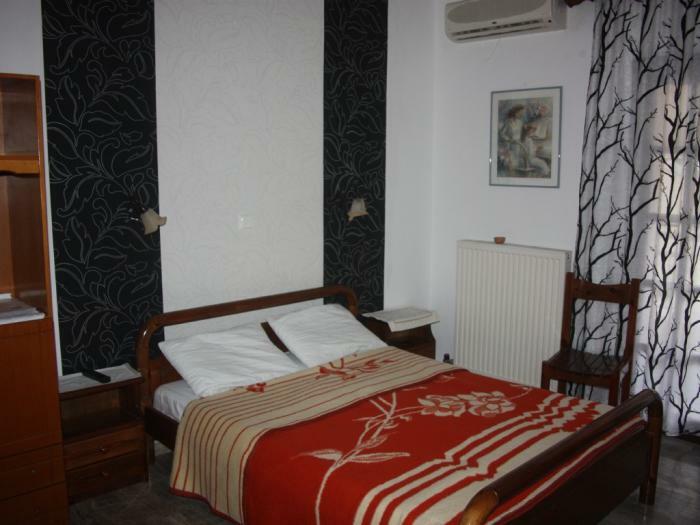 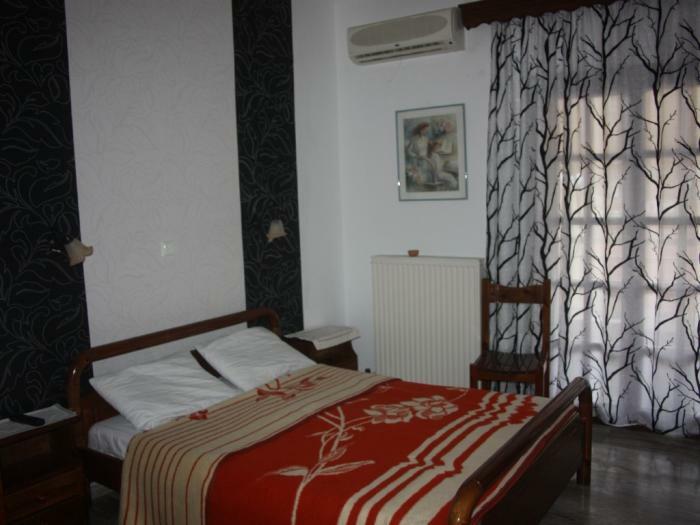 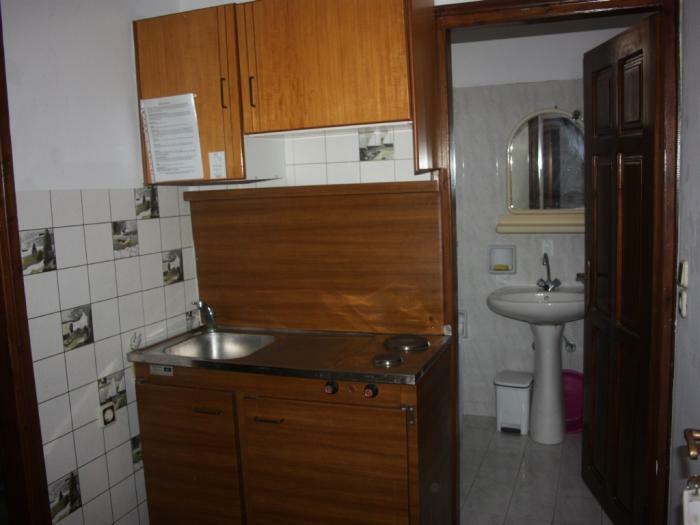 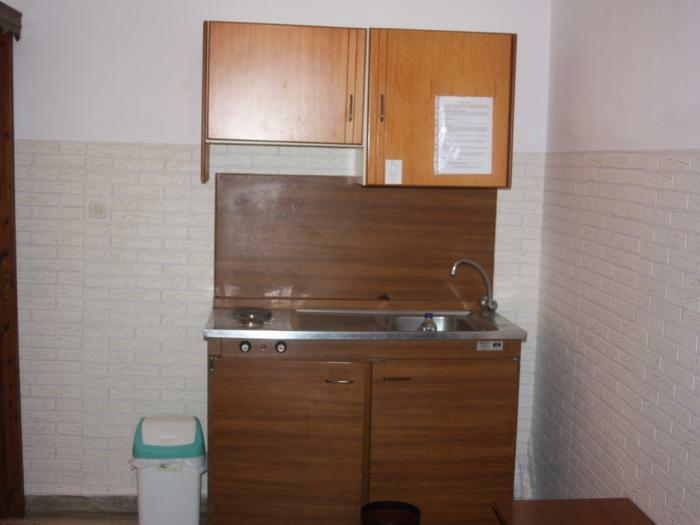 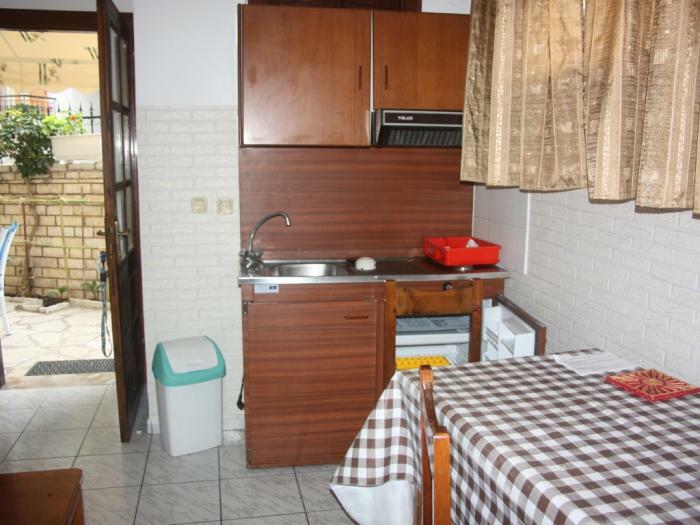 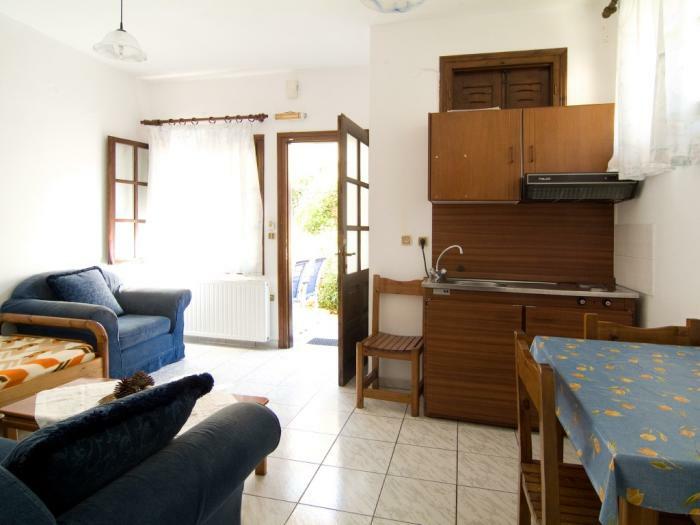 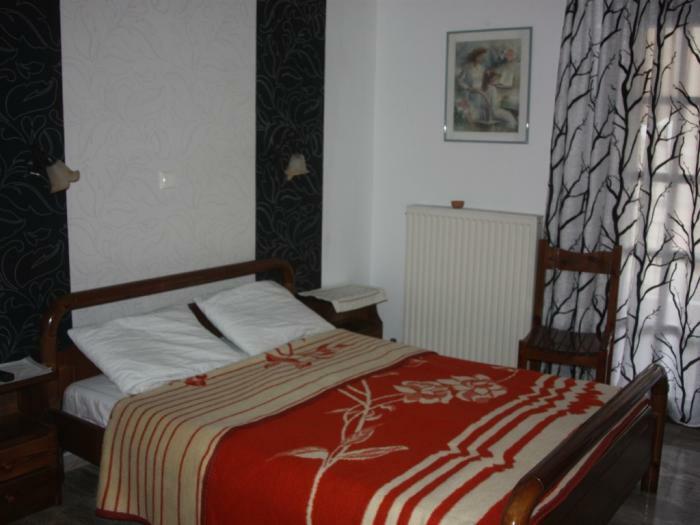 The town centre and the beaches of Valtos and Krioneri are just a few minutes walk. 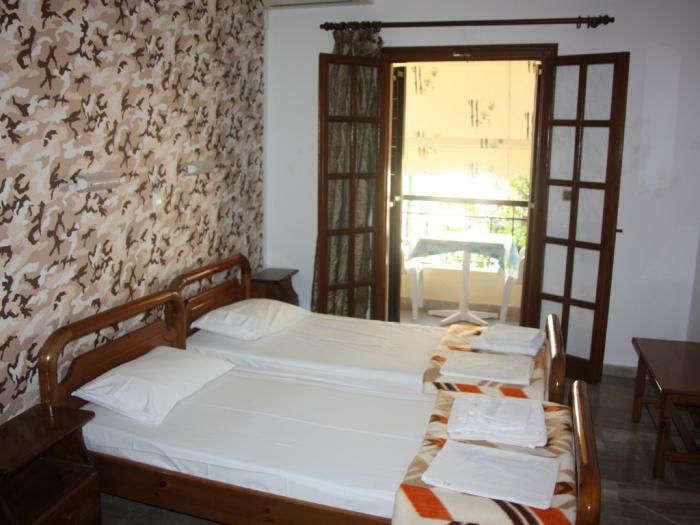 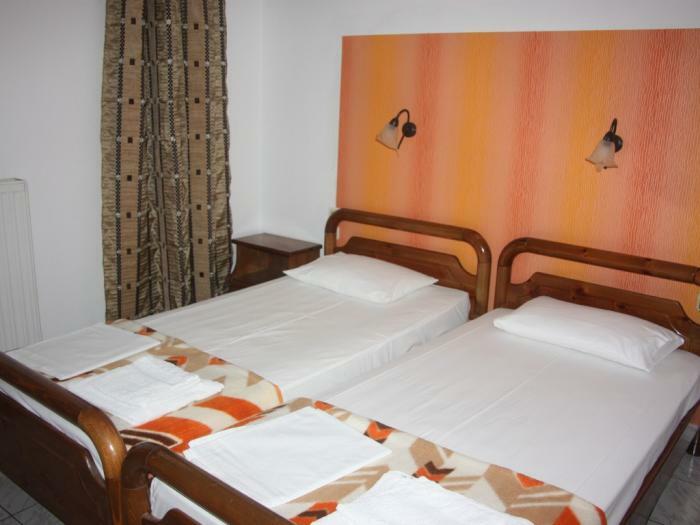 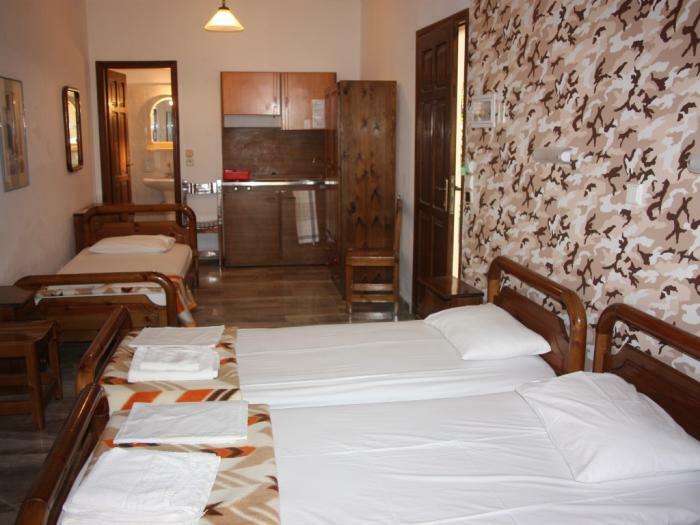 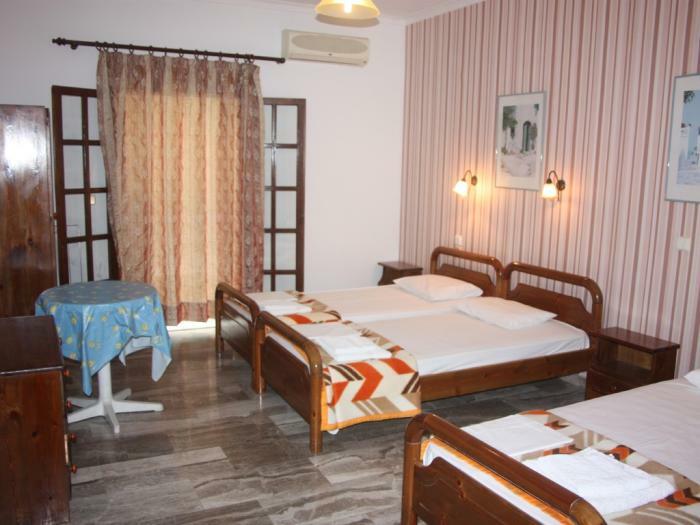 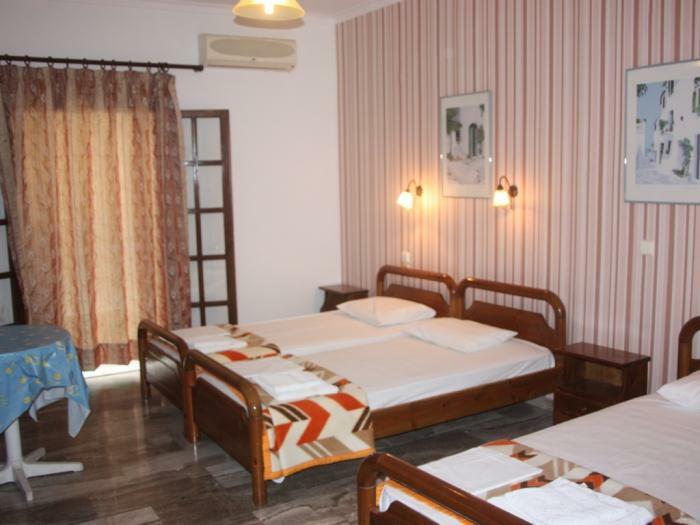 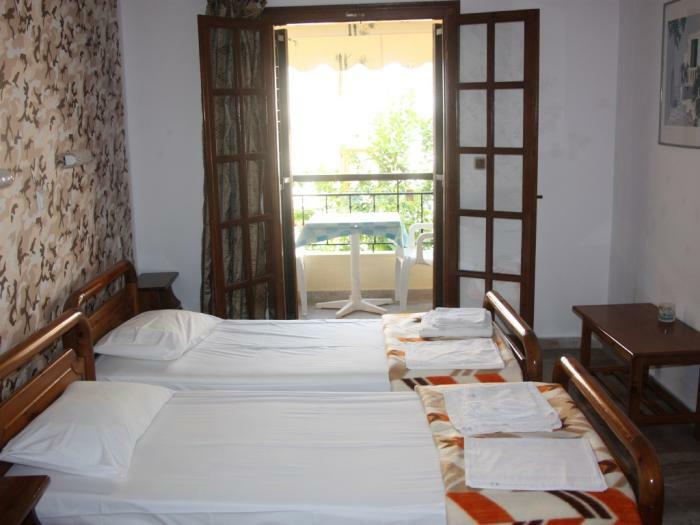 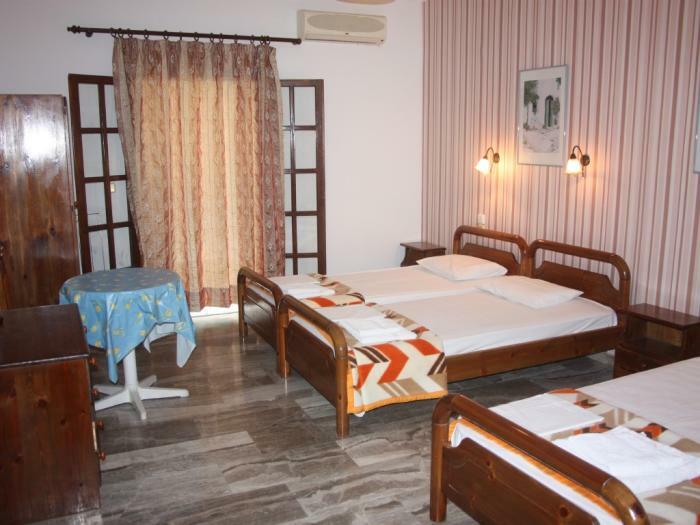 All studios and apartments are equipped with air-conditioning, balcony or terrace, kitchenette, television, safety deposit box, and bathroom.